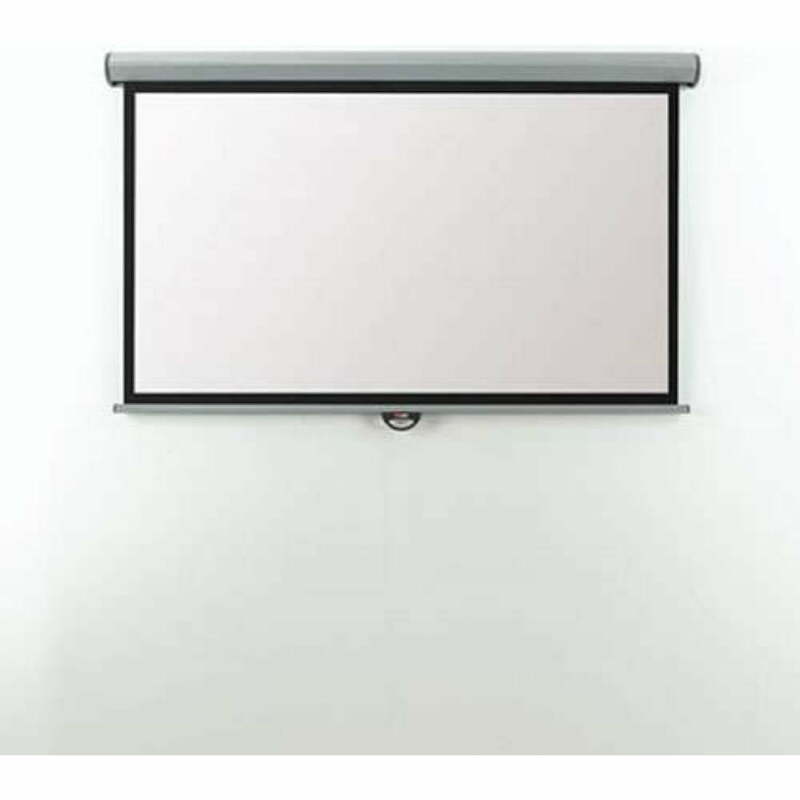 Metroplan’s Eyeline range of wall and ceiling mounted screens increased its popularity by reason of the easy installation features, practical use, and durability. It features a patented click on and off fixing brackets for simple installation. 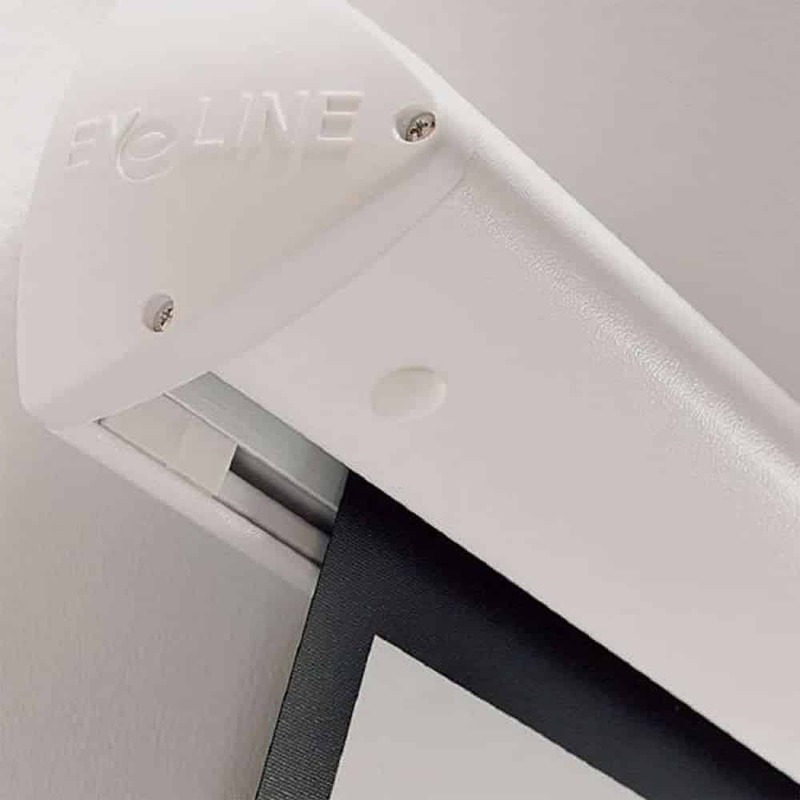 The brackets are already provided for both wall and ceiling mounting, and they can be placed at any length on the screen case. That screen case is cool white colour and features beautiful contemporary curves that would fit any room environment. 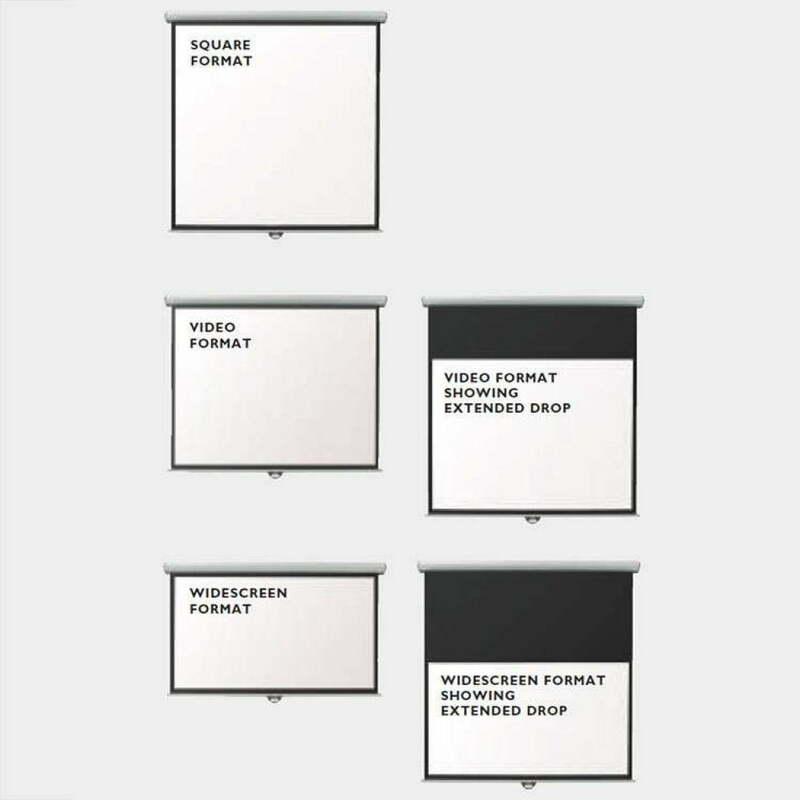 The clean matte white screen is cornered by sharp black borders that allow images to be projected onto the whole screen without any messy overlap. The non-reflective black border’s job is to disguise any overlap from the projected images.